Come find your new home today! Located in the Ram's Gate subdivision in Independence. Beautiful 3 bedroom/3 bath home with 4th non-conforming bedroom on the lower level. Large master bath with whirlpool tub. Home has partially finished basement, built in tornado shelter, and extra large garage. Come enjoy your evenings on your private deck. Home is located on a quiet street. This 3 bedroom, 3 bathroom Single Family home for sale is currently listed for $238,900. It was built in . It has been on Coldwell Banker for 138 days. This listing is provided courtesy of KELLER WILLIAMS PLATINUM PRTNR. Looking for more homes for sale near this one? 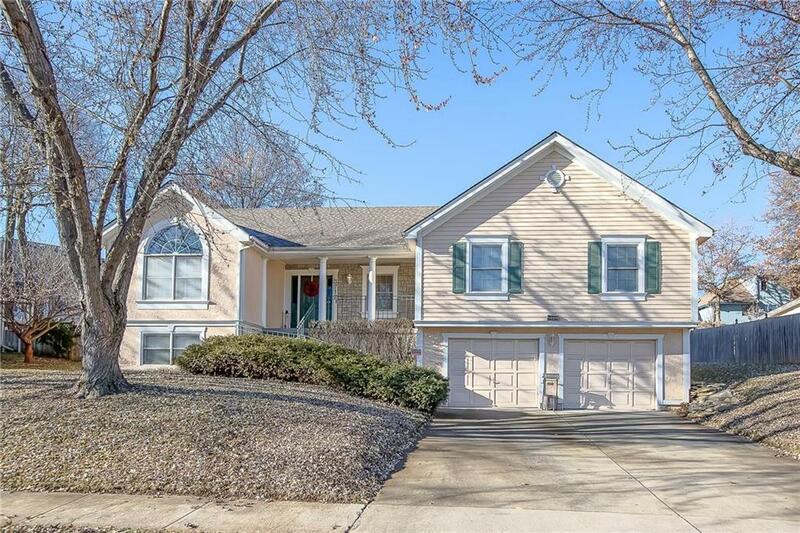 View all Independence, MO homes and connect with local real estate agents.